Ron-Vik, Inc specializes in the design and manufacture of products which combine wire or synthetic mesh with thermoplastics or plastisols. 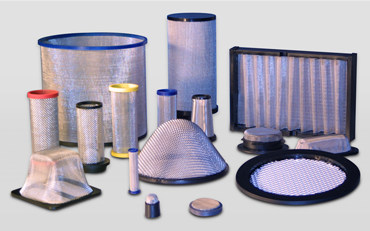 DESIGN AND MANUFACTURE OF FILTERS AND STRAINERS. We have assembled a unique combination of processes, many of them proprietary, in our facility and employ a skilled and experienced staff of engineers and toolmakers. 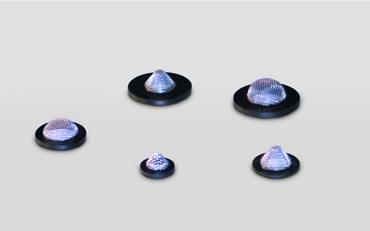 This allows us to manufacture a wide range of creative, cost effective, and competitive proprietary and custom products. We are ISO 9001 certified and committed to continuous improvement in every aspect of our business. 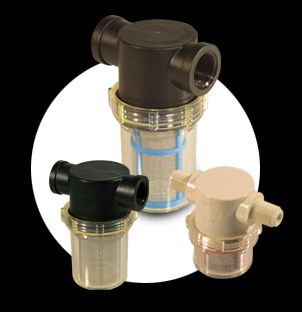 Cost effective straining and filtering since they were introduced over thirty years ago. Over 50 years of experience developing and manufacturing for our customer's straining and filtration needs. 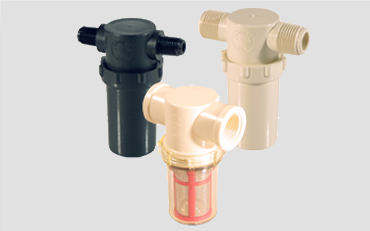 Cost effective protection for faucet aerators, nozzles, emitters, valves and pumps. 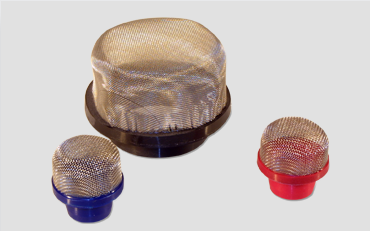 Suction line strainers are used to provide dependable protection against sediment filtering into pumps and equipment. 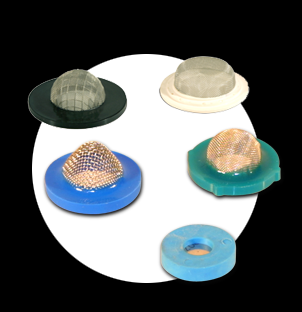 For over 70 years, Ron-Vik has been combining mesh with plastic to offer a wide range of standard and custom products. 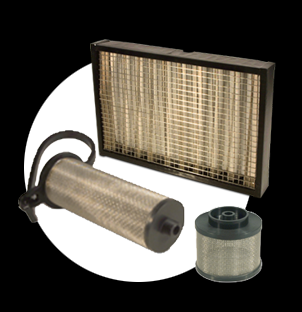 The standard products we make include in-line strainers, suction line strainers, and filter washers. 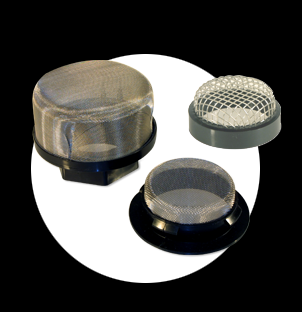 They are designed to be cost effective solutions for a wide range of straining and filtering applications. The custom products we offer encompass a broad range of insert molded and pot molded parts serving virtually every industry imaginable. 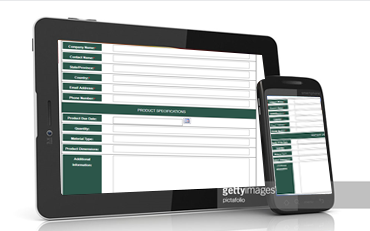 Need help finding a part that will fit your application, simply fill in the online quote form. 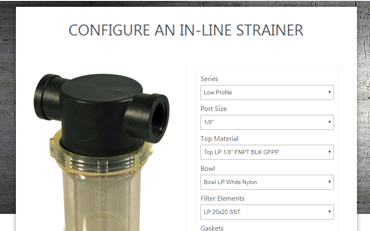 With numerous configurations options available on our in-line strainers page will let you pick the part that is best for your application.